I thought I did okay in the when I passed a 1994 Buick Roadmaster and 2004 Subaru STI (in the last year or so) to the next owners with nary a dime paid in depreciation and many miles/years driven by me...but...apparently I missed the gravy boat because Hagerty listed both on their 2019 Bull Market List ...but...there is still time to get your early Subaru STI for a bargain if this next car is a real data point. 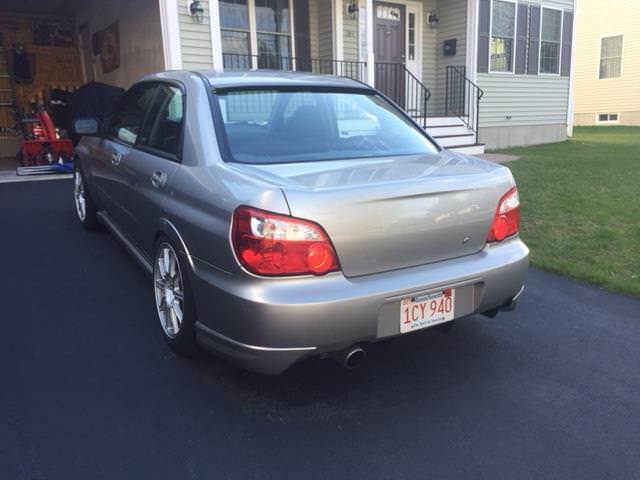 Find this 2005 Subaru Impreza WRX STI offered for $10,000 in MA via NASIOC forums. Tip from Art C.
I have recently purchased a 2005 Subaru STI from another NASIOC member, I purchased the vehicle in February and have daily driven the vehicle since. My intentions for this vehicle were to slowly bring it back to life and eventually weekend/track it. Circumstances have came up and therefore, if the right buyer comes around, I am open to selling this vehicle. As of right now there are zero issues and it is a fun, reliable, daily driver. Within the last few months this vehicle has had quite a bit of work for which i will explain in full detail below. The vehicle was at Rallispec in New Jersey for an extended period of time and received an engine rebuild along with several maintenance and wear and tear items. Rallispec work completed at 136,000 miles, 141,700 on the vehicle today. Motor was run on break-in oil until 1,000 miles and was then changed with Motul 8100 5W-40, oil recently changed again yesterday. This vehicle does shows signs of it's age with numerous scratches, dings, dents around the body, interior is also aged with the usual stains ETC, no tears in any cloth. 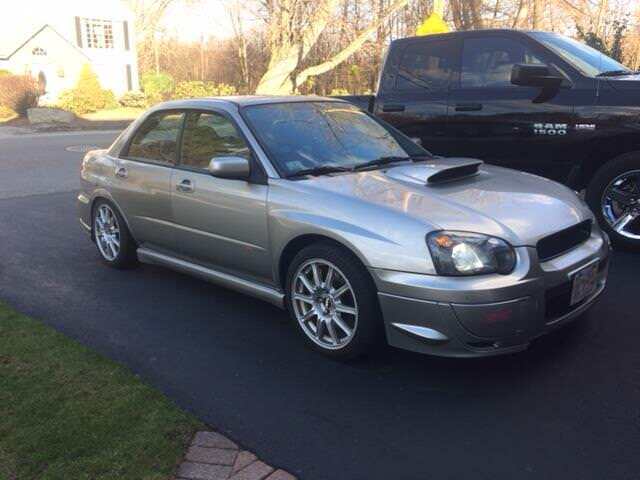 The best time to buy a used Subaru is right after someone has spent $3k on engine work at a good shop. They are exhausted and you are good to go for a while. Just took a quick glance at the front 3/4 view. It's good to see Stevie Wonder staying busy in the paint and body industry.